"The world is a book, and those who don't travel only read one page." Born in Phoenix, Arizona, Bianca is a quadrilingual first-generation American of Romanian ethnicity. She earned her Bachelor's degree in International Affairs from Northern Arizona University, during which she studied abroad at Università Cattolica del Sacro Cuore in Milan, Italy, took a selfie with Vice President Joe Biden while interning at the U.S. Embassy in Bucharest, Romania, and drafted bills for Democratic Staff as a Legislative Intern for the Arizona House of Representatives. 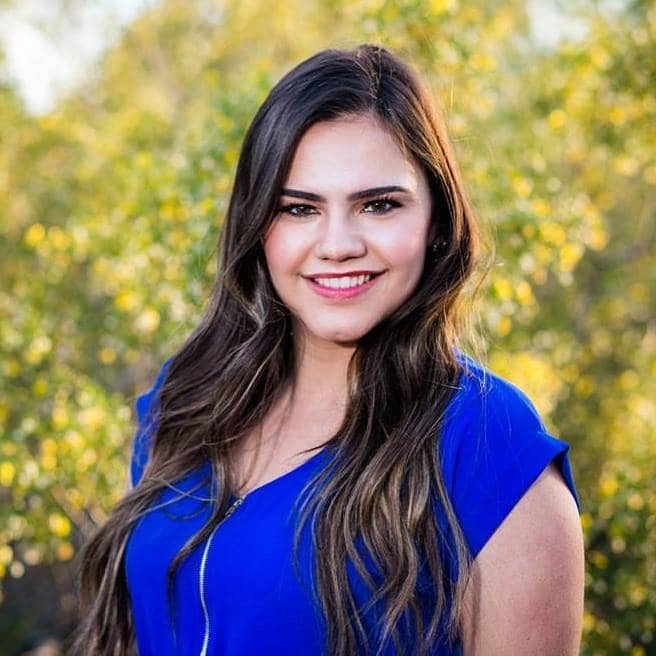 Bianca went on to complete her Master's in Global Affairs and Management from the Thunderbird School of Global Management in Spring of 2017. While at Thunderbird, she traveled to Peru for a Global Consulting Laboratory where she worked with ESAN Business School and the Peruvian government to identify the innovation absorption capacities of manufacturing SMEs in metropolitan Lima. She also climbed Machu Picchu and took plenty of llama selfies! Bianca loves traveling – she has visited 20+ countries on four different continents. She’s also a big fan of road trips, reading mystery novels, finding delicious hole-in-the-wall restaurants, and hiking. Bianca was SEED SPOT’s Content Curator intern for a year before becoming Digital Marketing Manager. Her new role includes driving growth and impact for SEED SPOT through social media, blog, and email marketing strategy.